The Lower East Side is perhaps one of the more trendy neighborhoods in Manhattan, known for being a mixture of vibrant and chic with a great nightlife that draws tons of people. If you are looking to relocate to a neighborhood that offers a lot in terms of activity and nightlife. The Lower East Side might be calling for you. Check out these 5 homes up for sale now! 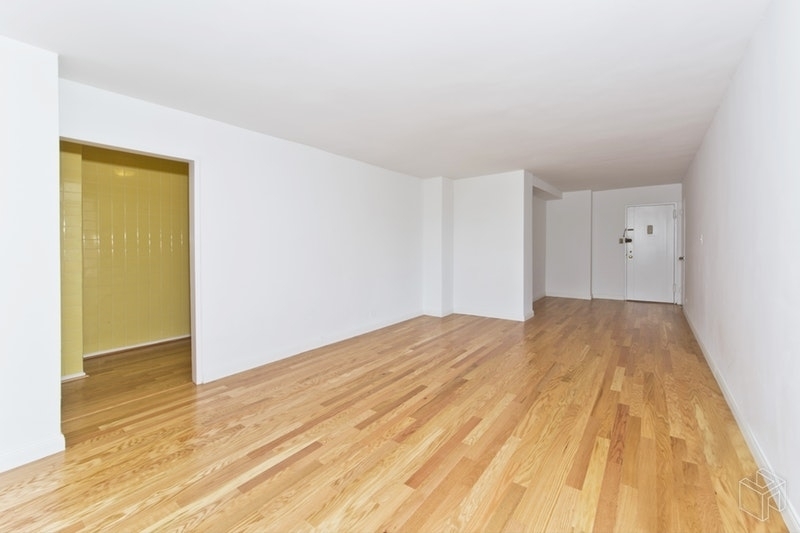 We start off this list with this spacious 1 bedroom, 1 bathroom apartment in the Lower East Side. 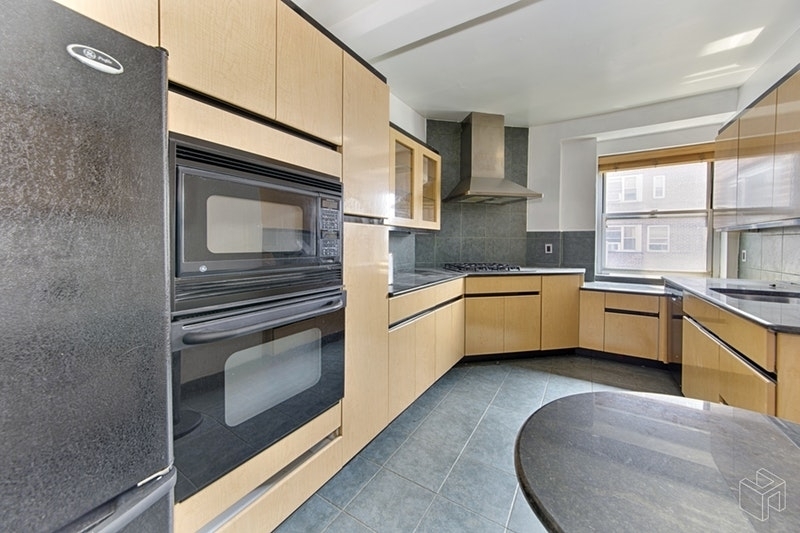 For $599,000 you can get this co-op apartment with updated kitchen, eat-in kitchen, 8’7 beam ceilings, and much more. The apartment is located in a building with 2 private gated parks, in building laundry, gym, on-site management, etc. This charming 1 bedroom apartment is up for sale for only $495,000. Built in 1900, this quintessential downtown apartment has hardwood floors throughout the apartment, decorative baseboards around the whole living area, and a mosaic tile kitchen bar. The bedroom and bathroom is downstairs, making this apartment quite attractive as it goes over two floors! 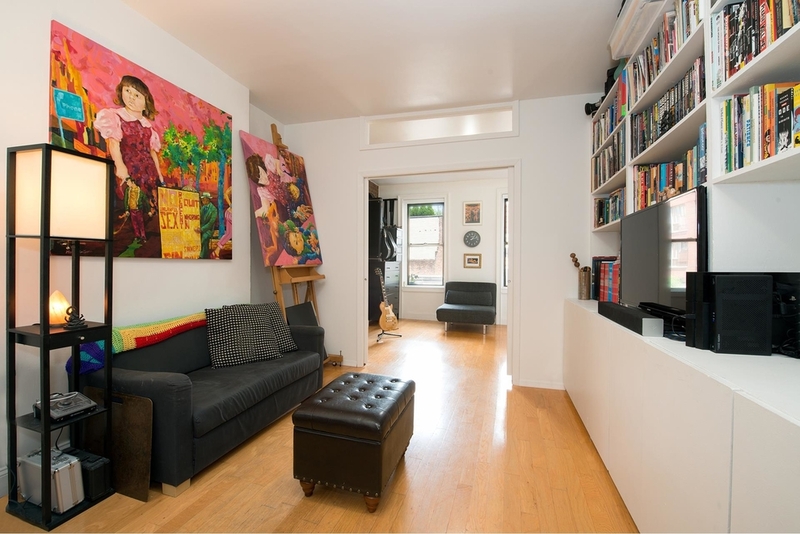 Another great apartment deal in the Lower East Side is this charming apartment. For $480,000, you can get this bright, spacious, and quiet apartment is perfect for those looking for a quiet place to call their home. 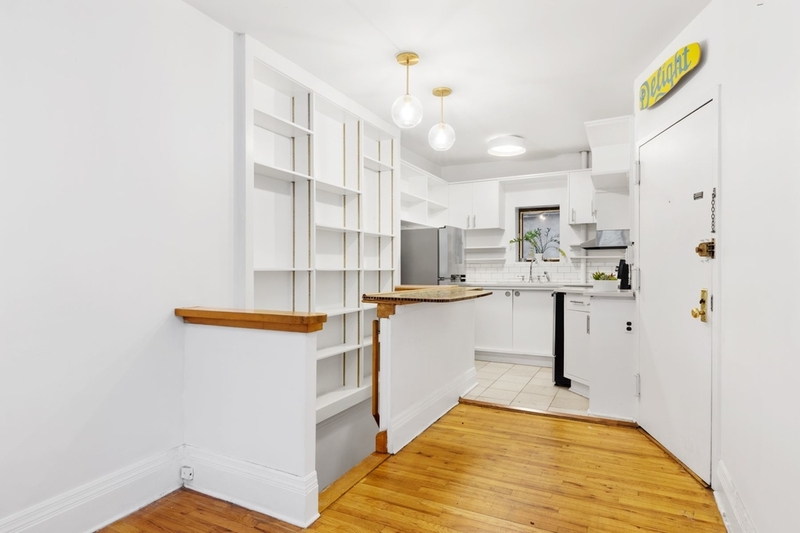 The apartment is newly renovated, it has a flexible layout (great for those creative souls), it has exposed brick, french doors, and wide plank hardwood floors. Definitely something worth checking out. Looking for something a little bit smaller? What about this studio apartment? For a studio, it is quiet spacious, there is new flooring throughout the apartment and it has been freshly painted. There are plenty of natural light thanks to the number of windows throughout the apartment. There is also a great view that comes with the apartment, of the Midtown skyline. Last but not least, look at this stunning 1 bedroom apartment. 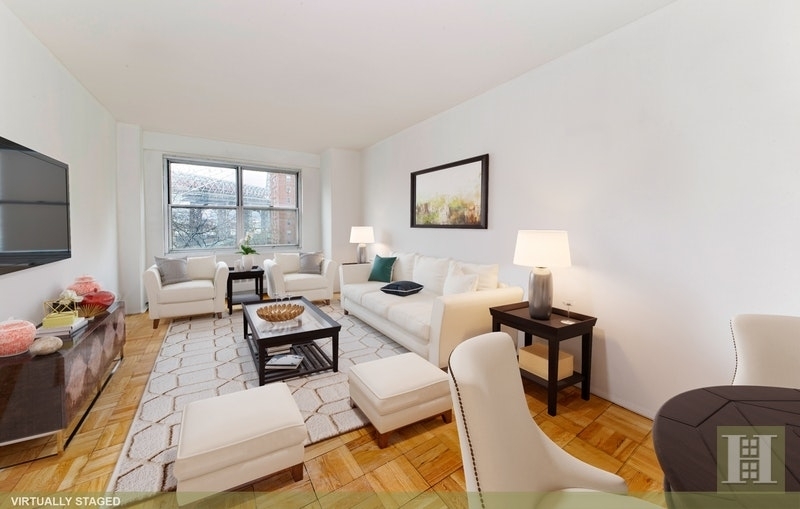 The living room is spacious and the apartment has newly refinished parquet wood floors throughout. The apartment is located in a building with a gym, two private parks, 24-hour security, in-building laundry and so much more.